 Here at the Glasgow Vineyard, it is our ultimate goal to grow God-connected children. We value a child’s relationship with Jesus and aim to equip them in their gifts as well as deepen their bible knowledge. We believe in the importance of discipling children at every stage of their life, and have three different groups to suit all ages: Little Pips (new born – 2.5 years), Wee Buds (“Preschool” – 2.5-5 years) and Big Buds (P.1-P.5 – 5-9 years). Kids' Church runs every Sunday and includes times of worship, teaching and prayer specifically structured to maximise the children’s encounter with Father God. 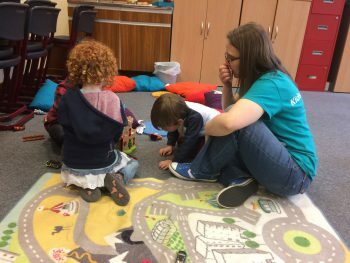 Kids' church is run by a dedicated and passionate team of volunteers who serve the different age groups on a rota basis.